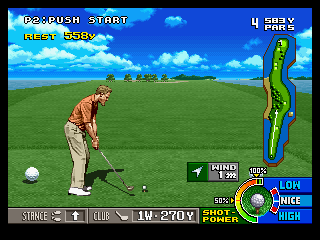 Neo Turf Masters (Big Tournament Golf in Japan) is a golf video game by Nazca for the Neo Geo, released in 1996. This is also one of the first two titles by Nazca, the other being the popular Metal Slug before & between being acquired by SNK. 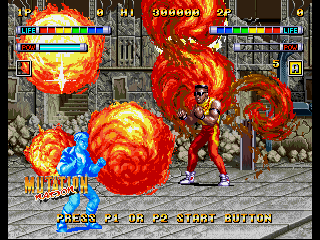 The game was released as an arcade cartridge (MVS) and as home cartridge (AES), as well as for the Neo Geo CD console. 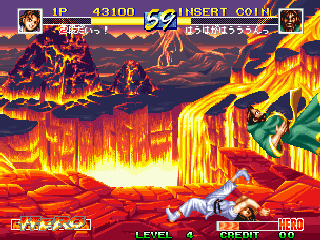 The Neo Geo version was later re-released as part of the SNK Arcade Classics Vol. 1 compilation for the PS2, Wii and PSP, as well as for the Wii Virtual Console. A version for the Neo Geo Pocket Color was later released in North America in 1999. 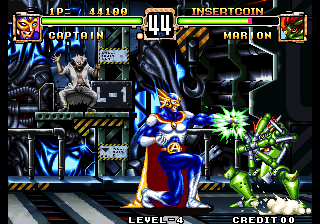 The NGPC version features cartoonish, less detailed graphics compared to the Neo Geo version. 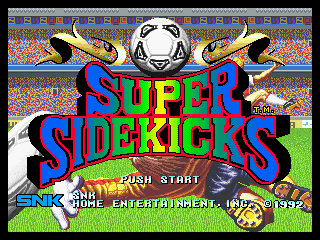 © 2019 Play Retro SNK Neo Geo games online.